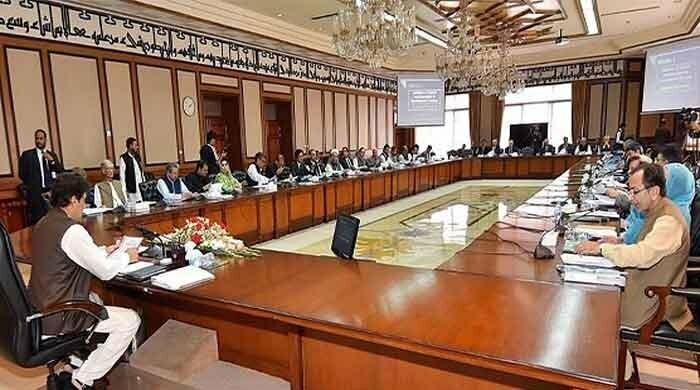 ISLAMABAD: The mosque built inside Bani Gala residence of Prime Minister Imran Khan had its first Juma prayers this week. 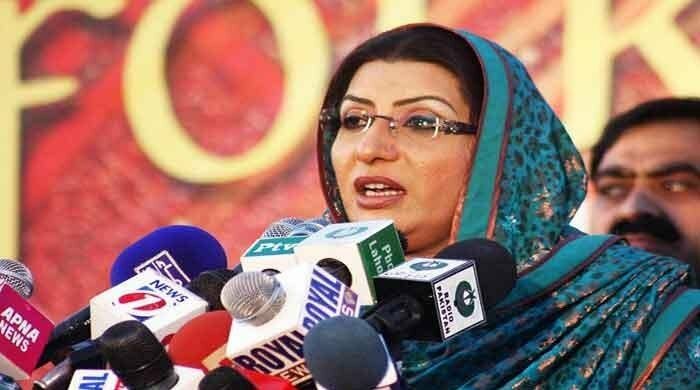 Naeem ul Haque, Special Assistant to Prime Minister Imran Khan, took to Twitter on Saturday to share pictures of the prayers being held in the mosque. 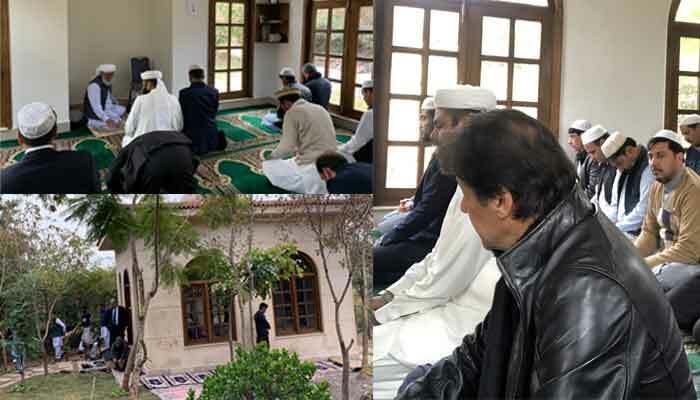 Prime Minister Imran Khan was also among people who said Friday prayers inside the mosque, photos showed.